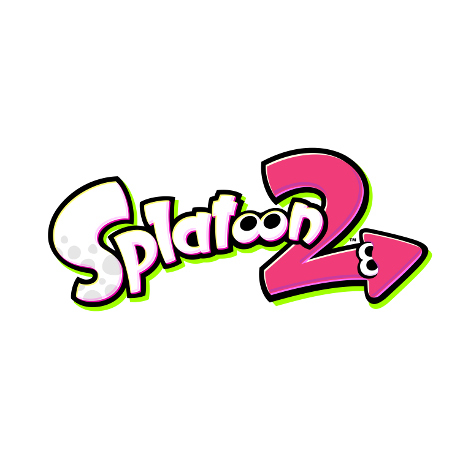 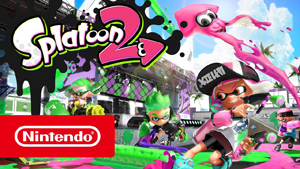 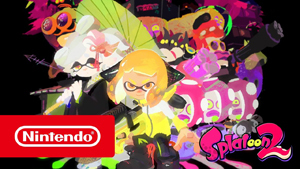 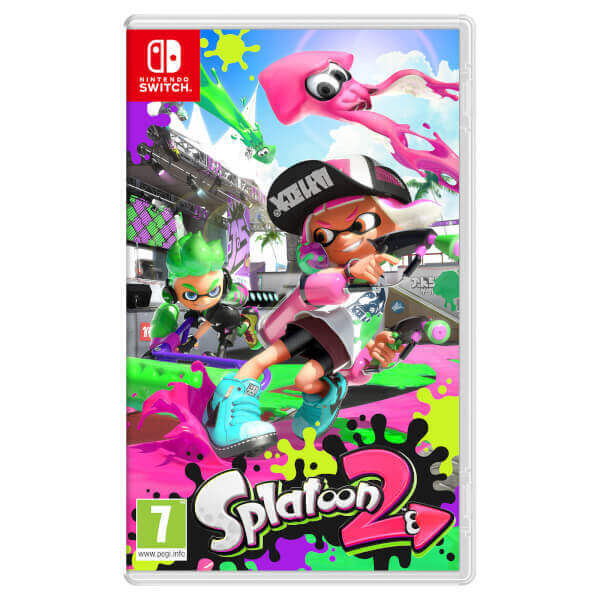 Get hyped for the sequel to the hit game about splatting ink and claiming turf, as the squid-like Inklings return in a colourful and chaotic 4 vs. 4 action shooter. 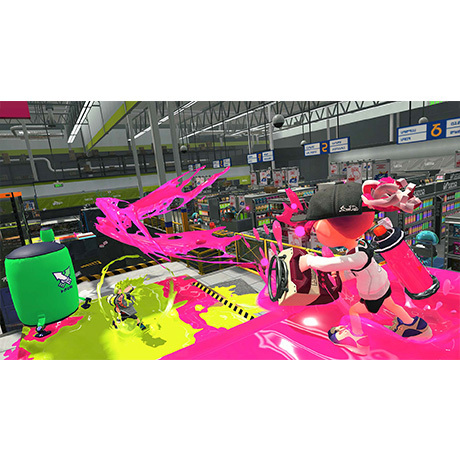 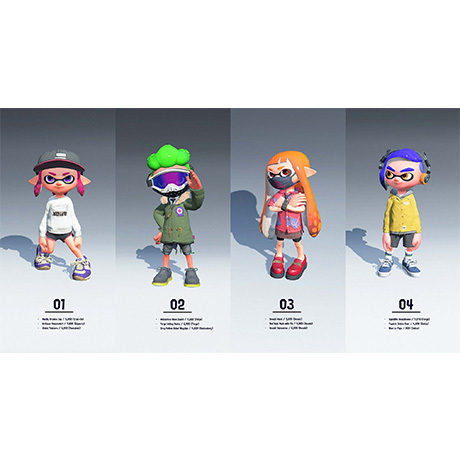 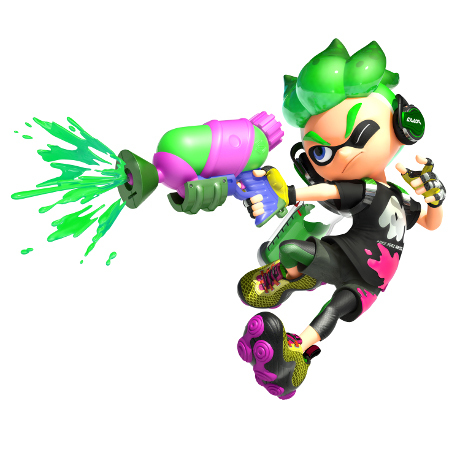 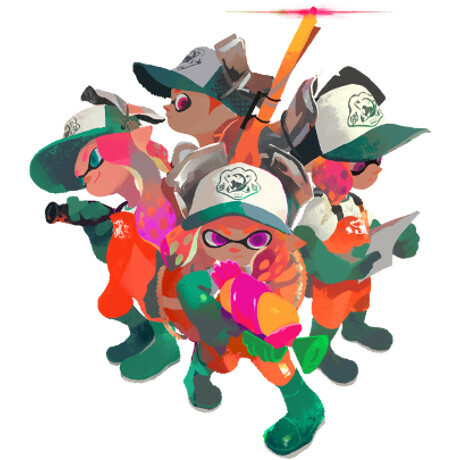 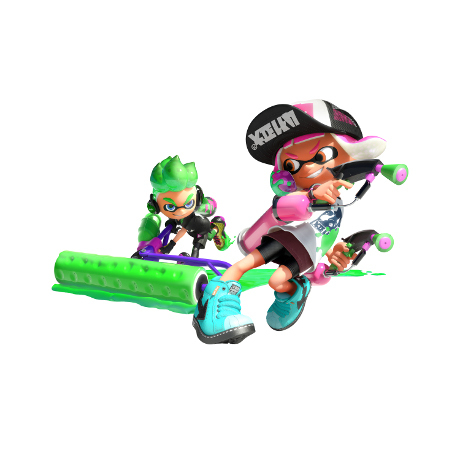 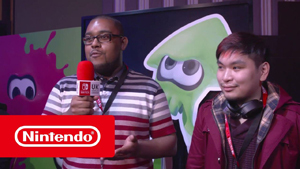 Two years have passed since the release of Splatoon, and two years have also passed in the game world, leading to an evolution in fashion trends and new styles of weapons and gear. 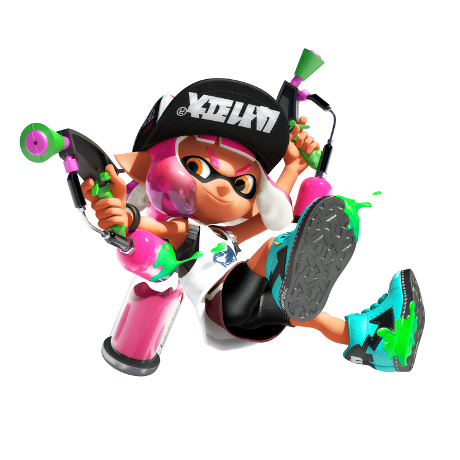 Staying fresh never looked so good. 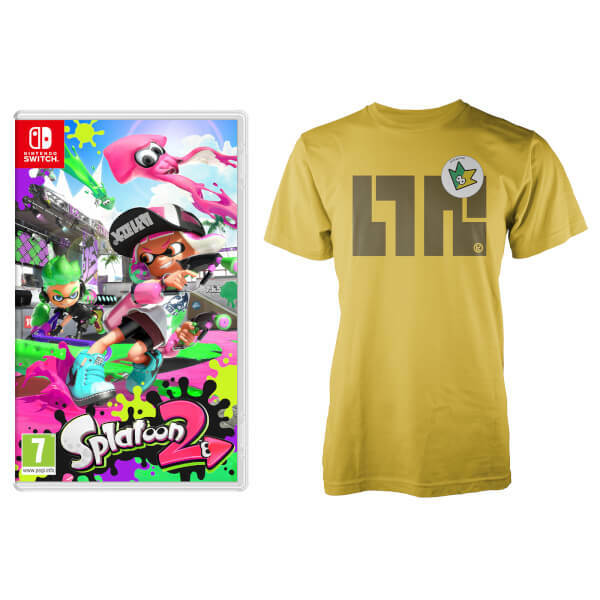 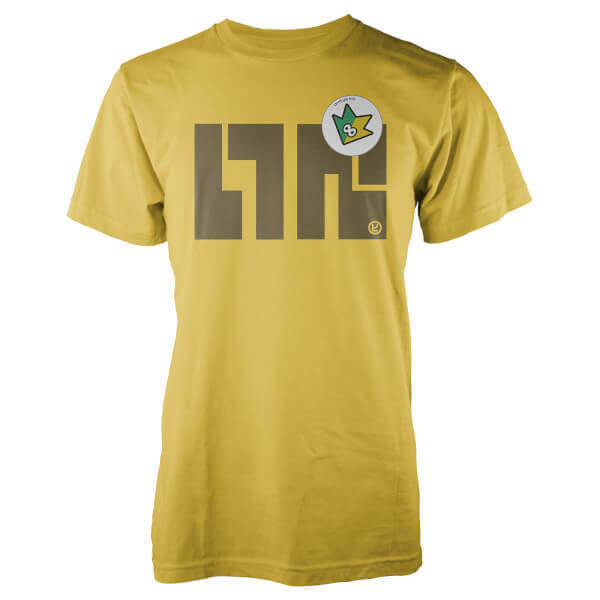 This bundle comes with the Splatoon SquidForce T-Shirt!